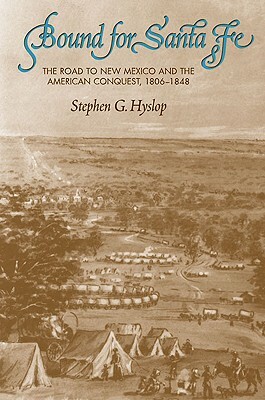 For most of their journey, travelers on the overland trail to California in the 1840s and 1850s were beyond the reach of the law and its enforcers, the police and the courts. 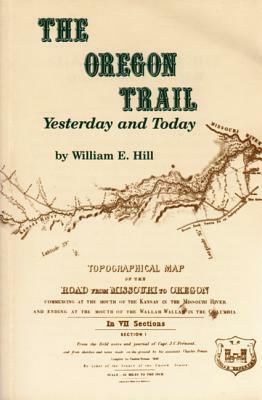 Yet, not only did the law play a large role in life on the trail, it was a law hardly distinguishable from the one the emigrants had left behind. 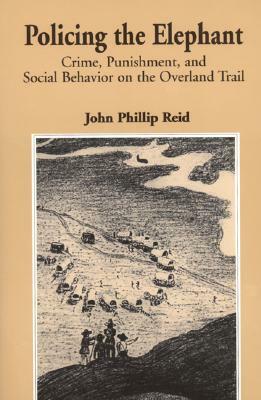 John Phillip Reid demonstrates how seriously overlanders regarded the rights of property and personal ownership when they went west as he explores their diaries, letters, and memoirs, giving an unusually rich and vivid picture of life on the overland trail. 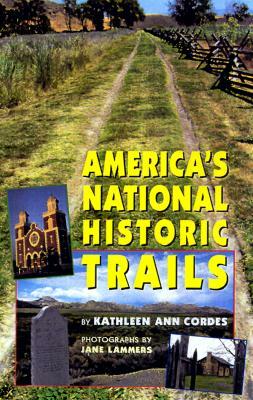 Description: For most of their journey, travelers on the overland trail to California in the 1840s and 1850s were beyond the reach of the law and its enforcers, the police and the courts. Yet, not only did the law play a large role in life on the trail, it was a law hardly distinguishable from the one the emigrants had left behind. 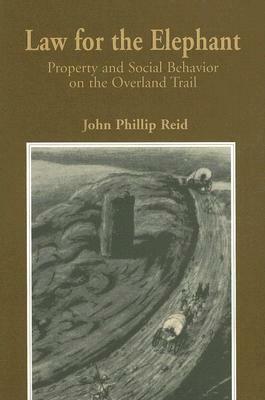 John Phillip Reid demonstrates how seriously overlanders regarded the rights of property and personal ownership when they went west as he explores their diaries, letters, and memoirs, giving an unusually rich and vivid picture of life on the overland trail. John Phillip Reid, Russell D. Niles Professor of Law at New York University School of Law, is the author of Policing the Elephant, Chief Justice: The Judicial World of Charles Doe and A Law of Blood: The Primitive Law of the Cherokee Nation, among many other works.